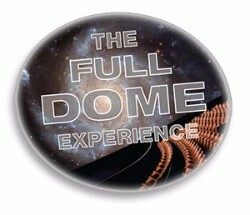 Join us for a unique, live astronomy experience! Want to get your hands on a comet, draw a constellation or hold a black hole in a bottle? Each of our Space Labs is led by an Educator and Pilot who will guide you through the universe and show you the points of interest! Our Space Labs use cutting-edge technology that takes everything we know about what the Universe is and how it behaves, and shrinks it down for you to see on the dome, allowing us to present the very best that astronomy, astrophysics, and earth science has to offer. We offer many fun and exciting Space Labs, perfect for field trips, birthday parties, and of course those interested in an out of this world experience! Space Labs are held on Saturdays, Sundays, Holidays and School Breaks at noon and weekday mornings. Space Labs run about 45 minutes and are only $9 for adults and $8 for children (2-12) -- combine with museum admission for extra savings and extend your day of fun and learning. 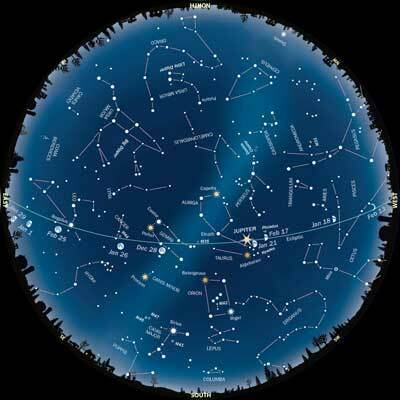 Check out Hobby Help's Ultimate Beginner’s Guide to Astronomy.